Pontiac Archives - Muscle Cars Zone! 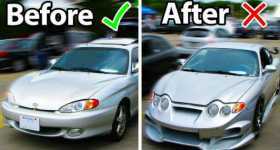 Car Facelifts That Were Made Worse! Retro Pontiac Firebird TT Concept Done Right! 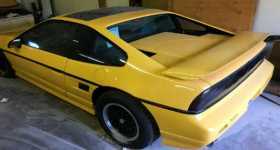 This 1988 Pontiac Fiero With 3,000 miles Has Never Seen a Drop of Rain! 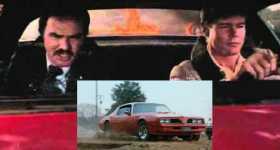 Hooper 1978: A Forgotten Classic Car Movie with an Epic Pontiac TransAm! 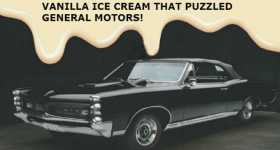 Pontiac GTO Doesn’t Want To Start When You Buy a Vanilla Ice Cream! 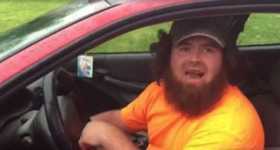 We hear astonishing and hard-to-believe stories almost every day, some of which are even freaky and that is why we take a look at the following video and the story of the new Pontiac car. Crash At BANDIT RUN! Epic Movie Scene Recreation FAILS Hard! Nobody Can Beat This Little Ford Fiesta ST! 380HP Under The Hood!